Breakfast at your hotel in Cairo and then met by your personal guide who will accompany you to Giza Plateau to visit one of the seven wonders of the ancient world, the Great Pyramids of Cheops, Chefren and Mykerinus, famous Sphinx , varying between six-thousand and even thirteen-thousand years old ,and Valley temple facing the great statue. Lunch at a good quality local restaurant. Then transfer to enjoy the Egyptian Museum, Treasures room for the child king Tutankhamen. Continue to Coptic Cairo to visit the Hanging Church and Ben Ezra Synagogue. Combining fascinating history with shopping in a lively Khan El Khalili Bazaar, this dates back to 1382. Back to your hotel. Overnight in Cairo. Pay a visit to the pharaonic village where you will be indulged in the life of the ancient Egyptians. The bride and bridegroom will be met by the coordinator to arrange everything for the pharaonic celebration. Then you will be transferred by luxurious coach before sunset. Upon arrival you are going to join the welcome Zaffa then the pharaonic celebration at the pharaonic village (procession that will resemble an Arabian / Egyptian wedding party). Back to your hotel and overnight in Cairo. After breakfast, check out from your hotel in Cairo, then move to have a fascinating tour in Alexandria about a 03 hour drive. Upon arrival, transfer to visit Qaitbay Citadel, built in the 15th century by Sultan Qaitbay on the spot of Alexandria's ancient lighthouse. Move around the grand Montazah Palace, which combines Turkish and Florentine architectural styles. 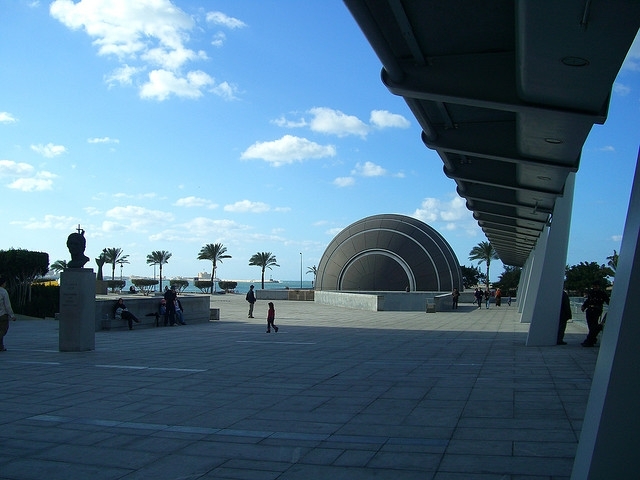 Move on to the new and much acclaimed Alexandria Library. Also visit the Roman cemetery cut out of the rock, the Catacomb. Overnight in Alexandria. After breakfast, check out from your hotel, then back to Cairo from Alexandria. Check in your hotel and overnight in Cairo. Accommodation for 1 night in Alexandria including breakfast. All sightseeing tours in Cairo and Alexandria (Private Tours). Entrance fees to the above mentioned historical places. Lunch during tours in Cairo & Alexandria. A bottle of mineral water per trip in Cairo and Alexandria. Arranged Pharaonic Zaffa (Celebration) at Pharaonic Village for 2 hours. Free Mobile phone during your stay, charged for about (30 min. Local calls or 2 min. International Calls).